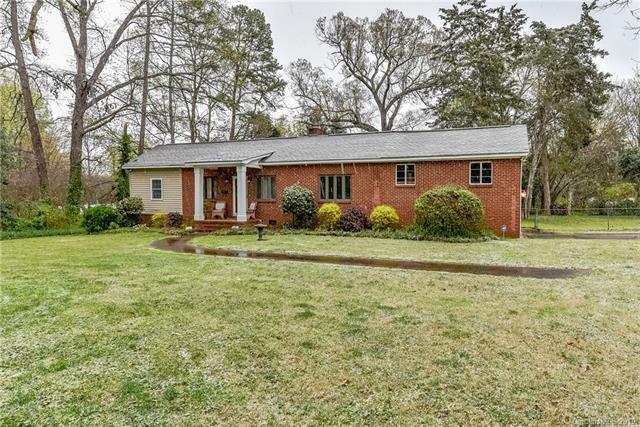 Fantastic and rare opportunity for brick one story home with lots of charm and secluded large lot (.825 acre) with mature trees located in Windsor Park community. 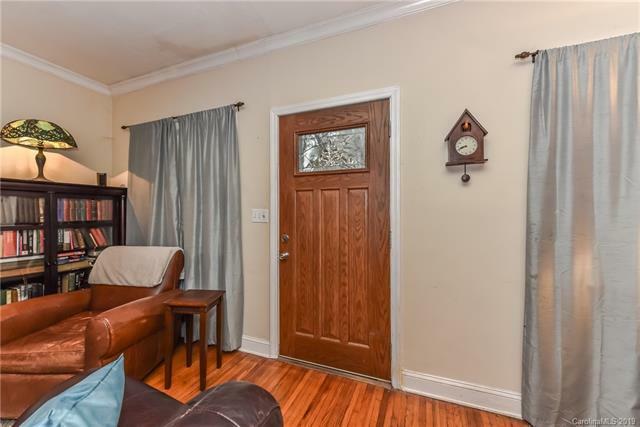 Home features beautiful hardwoods, nice kitchen, fireplace in both living room and master bedroom, front porch, detached garage /workshop, patio & fenced backyard. 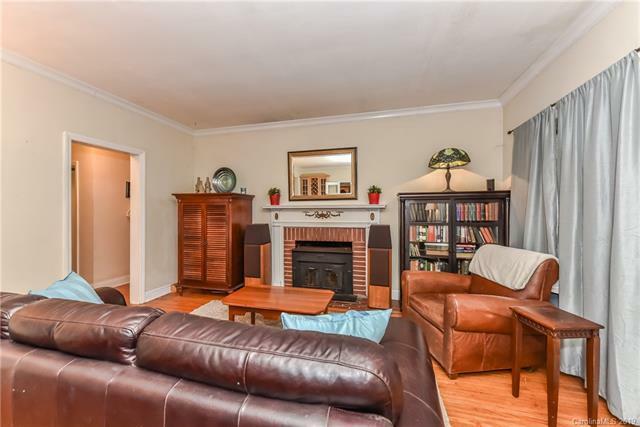 Within walking distance to Kilborne Park and a short drive to Midwood, Uptown, NODA and Cotswold areas. 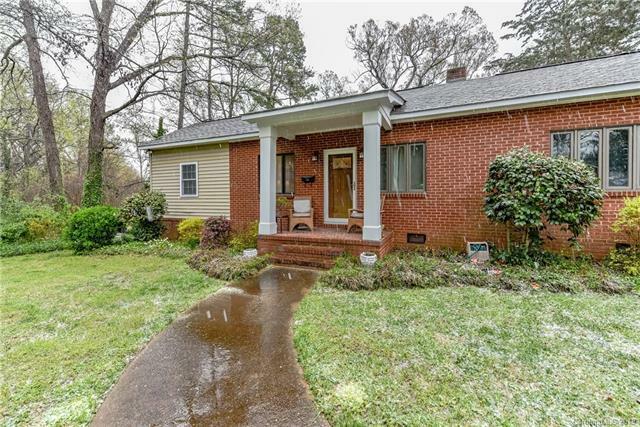 Property also has potential to be subdivided in to multiple lots.